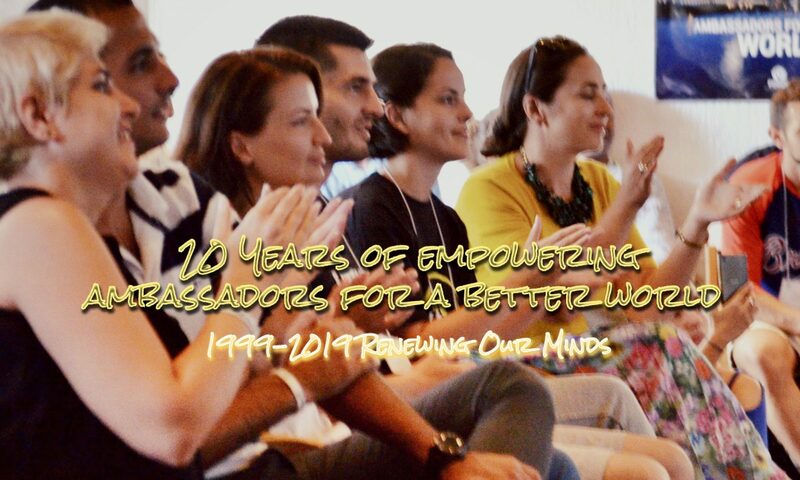 Houston: Renewing Our Minds presents another Ambassadors for a Better World evening program in Houston on Tuesday, May 8, 2018, starting 6.30pm. Address: Memorial Drive Presbyterian Church, 11612 Memorial Drive, Houston, TX 77024. Theme: Overcoming Obstacles and Opposition in Kingdom Work. Baptist pastor, entrepreneur, publisher and human right activist Mihal Kreko, from Zagreb, Croatia, will share about his experiences in humanitarian and spiritual work with refugees, immigrants and other underprivileged social groups. Over the past three years Pastor Mihal Kreko has focused on developing societal integration projects, and humanitarian, educational and spiritual support to refugees from Iran, Syria and Afghanistan. His work does not come without opposition. He will share powerful stories of both successes and challenges in working for the Kingdom. Tihomir Kukolja, the Renewing Our Minds (ROM) Director will also share the latest ministry plans as ROM reaches its 20th anniversary in its international work of developing young leaders transformed by the person of Jesus in a divided world. This program will be moderated by Matthew Rejmaniak, a support team member of the Renewing Our Minds initiative from Houston. Mark your calendars! Invite your friends! Make sure to not miss this event! Looking forward to seeing you on Tuesday, May 8, 2018.